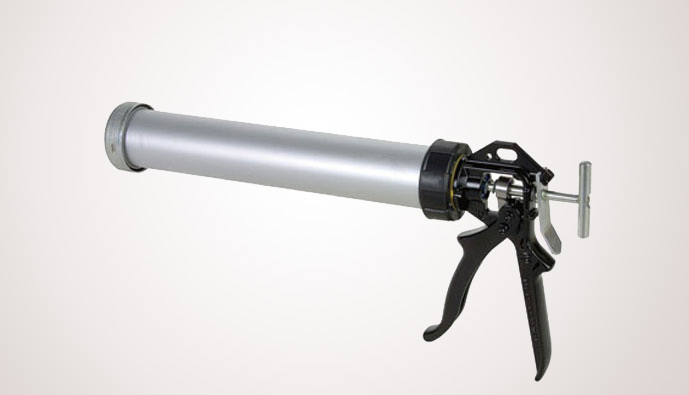 Our 34oz bulk applicator is a high quality, easy-to-use gun with a leather plunger assembly and drawn aluminum barrel. Includes three yellow cone nozzles and bulk follower and pairs with our plate which fits our 5 gallon Green Glue Pails. Maximizes your effort and minimizes your time to install.